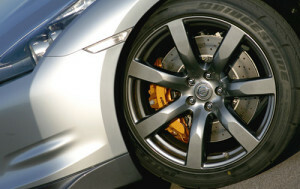 Now offering Nissan GTR OEM TPMS and Relearning service. TPMS. 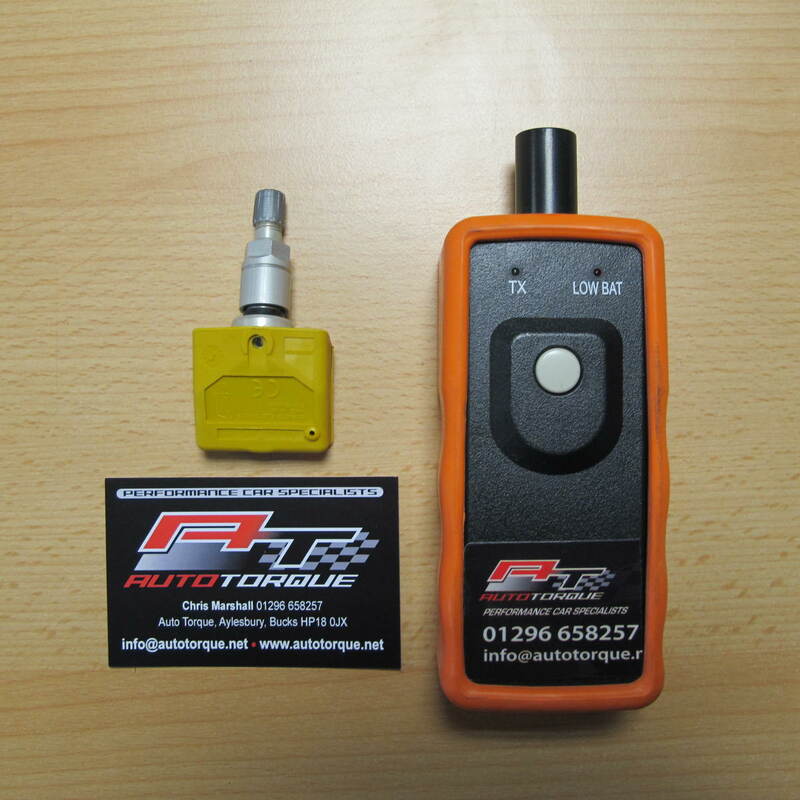 Tire Pressure Monitoring System. A federal requirement in cars after 2008. In the GT-R there is a sensor mounted to the valve stem that monitors air pressure within the run-flat tires. If you move tire locations, or swap to a different set of wheels, you may not be able to read the tire pressures, and you will likely have a warning light on the dashboard of the car. Up until now, the only proven option was to go to a Nissan dealer for them to reset the light. 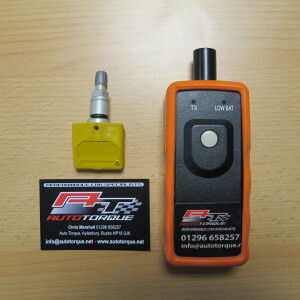 If you have a spare set of track wheels or just had a sensor changed, we can reset your tyre pressure sensor fault code and/or supply and fit you a new TPMS.